1) How long have you been filming weddings? You will want to make sure that the person you hire is experienced enough to convey the atmosphere and emotions of the day on film – creating something Oscar worthy! Styles primarily divide into documentary (filming as the day unfolds) or cinematic (weaving the episodes of your wedding into a story). Both are absolutely great to look at, so choose whichever style you like best! Also discuss whether your video will be music based or dispersed with speech and wooping from guests – again this is completely your preference! 3) Have you worked with our photographer before? Would you be open to meeting with them if not? 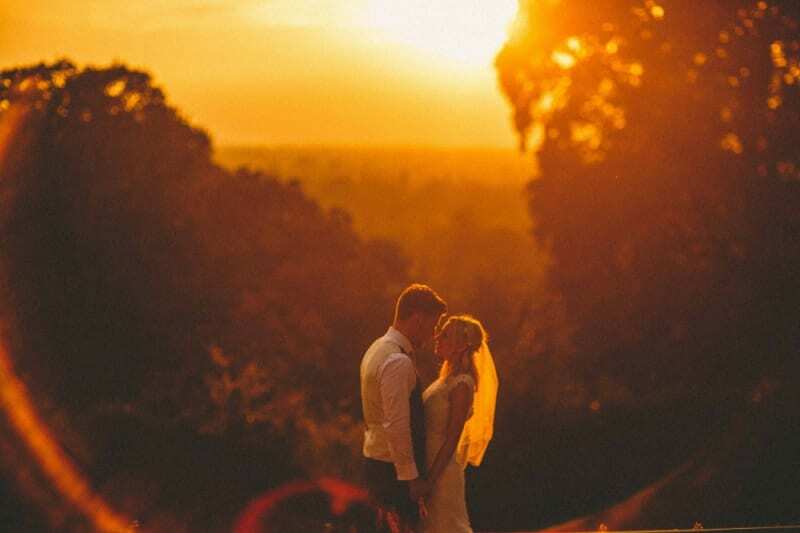 The photographer and videographer work very closely on the wedding day and therefore need to get along and know how the other operates and not be fighting over the best angles. 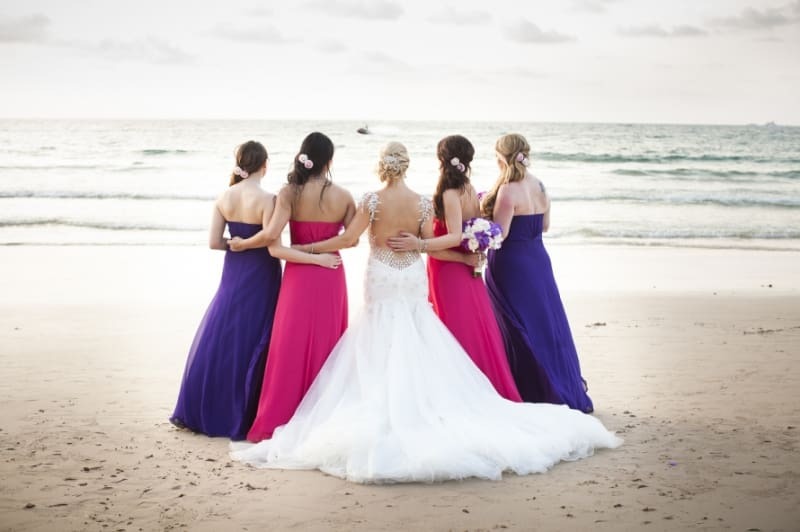 4) Have you worked at our reception venue before? If not, would you be up for visiting it with us – would this cost extra? If your videographer is familiar with your wedding venue, he will know the best angles to film from and the best lighting opportunities. 5) What kind of equipment do you use? This may seem like a silly question if you don’t know a lot about cameras, however, this will give you an idea about how large the video equipment is, how the microphones will work and what sort of lighting the videographer intends to use. 6) How long do we have to wait to see the final result? While you can get the raw footage, or the highlights video fairly soon after the wedding, the full film may take up to six months in editing, so make sure you’re happy with this. 7) What will the final result be? One 10 minute video? Or a feature length with all of the full length speeches? 8) Can I choose the music for the film? 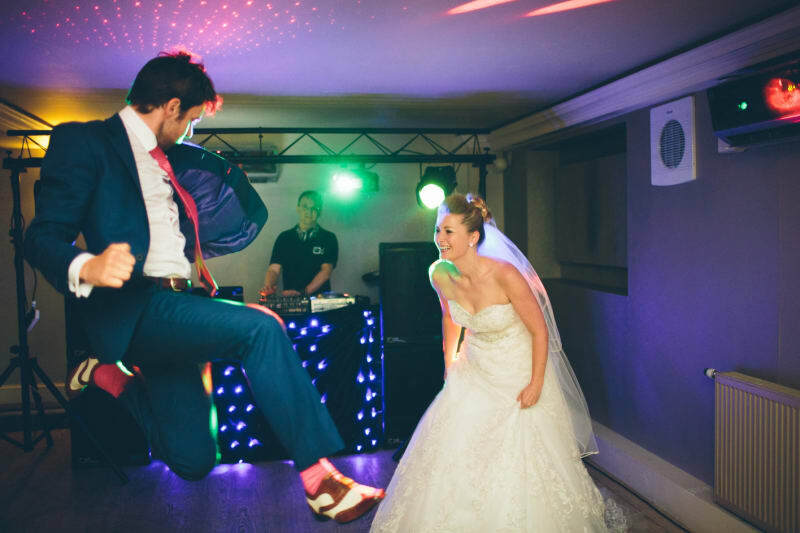 Many videographers are more than happy to do that, so have a discussion with them and have a list of favourite tunes at the ready. If they can’t use your exact song selection they might come up with great alternatives along the same vibe. 9) Who will own the copyright? This is important as any additional copy will have to be paid for separately. 10) How many copies of the film do I get? And how much does it cost if we want to buy extras? If you want to distribute the video to all your relatives abroad, you may want to find out how much an extra video costs before you make any promises!